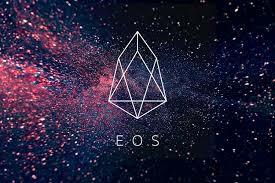 For more than three months now, there has been a lot of hype about EOS- a superior blockchain system that is designed specially to support decentralized applications. That is, the system is designed to give developers an opportunity to develop, host and execute commercial decentralized applications more conveniently provided they are in the ecosystem. According to an article posted on Coin Telegraph, this 5th largest blockchain was launched on June 9, 2018 and has so far recorded tremendous success across the globe thanks to the extensive marketing campaigns and blogs published about it online. The main target audiences who are set to benefit from this technology are block producers who have mastered the art of creating decentralized applications. The blockchain producers are similar to the bitcoin blockchain miners who are known to have a significant impact on the exchange platforms. The news that EOS would finally go live comes exactly one week after the developer Block.one introduced the beta version called EOSIO. EOSIO blockchain protocol is designed to provide community driven businesses as well as enterprise level firms to come up with blockchain applications that are scalable. Such applications could have significant impact on their businesses as they enhance service delivery and dissemination of information about the products and services that the company offers. As noted by many blockchain technology experts, EOSIO is expected to have a huge impact in the crypto world and this is the right time to jump ship and try your luck with this technology. 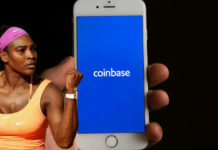 It is also expected to prove itself as a viable Ethereum competitor as the latter also has a similar protocol that is tailored to support decentralized mobile and computer applications commonly referred to as Dapps. 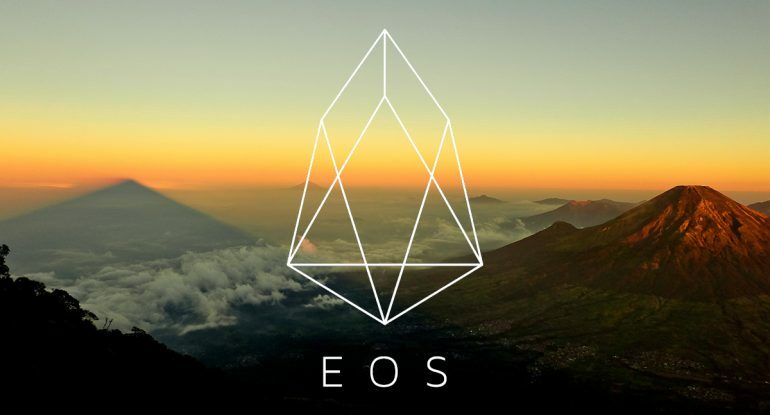 The news of the success EOSIO has achieved since its launch last week and the introduction of EOS into the crypto world has motivated investors to come in and support the project. The company Block.one has revealed that they have received more than $50 million to support development of the ecosystem. 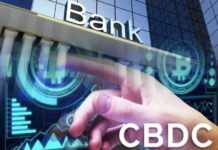 The company is rumored to have formed a partnership with one the renowned blockchain investor from London, SVK Crypto. The funds and partnership with the crypto guru from London will go a long way in ensuring that the currency succeeds by providing the necessary insight as well as tips on how to make the ecosystem better and more functional. We will have to wait to see the features that the company will launch to keep up with changing market trends and ever shifting needs and expectations of the expansive cryptocurrency audience. 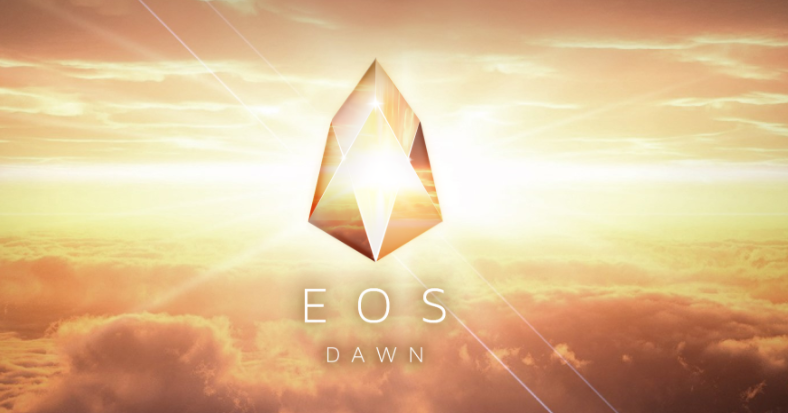 On June 1st, news that EOS token sale that lasted for more than one year had managed to raise more than $4 billion broken the internet with thousands of companies who were planning to launch their own currency studying the company to know what they did different to hit such a high margin. Based on the current statistics, EOS is the fifth largest cryptocurrency in the world today based on market capitalization. 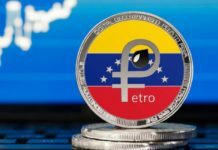 It has an estimated market cap of $12.8 billion and has recorded a 3% growth in the last 24 hours as it is currently trading at $14.37.